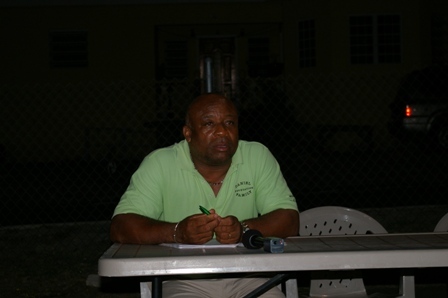 (CHARLESTOWN, NEVIS–MONDAY, APRIL 18th, 2011) The Nevis Reformation Party (NRP)-led Nevis Island Administration (NIA) has embarked on a series of Town Hall meetings around the island in an effort to get members of the community to share their areas of interest and priority in the continued development of Nevis. 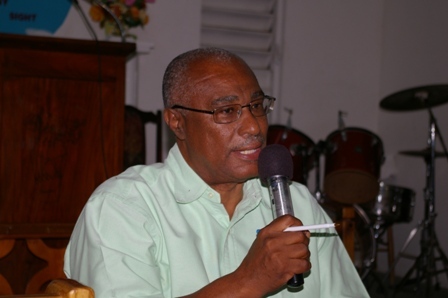 Premier of Nevis, the Hon. Joseph Parry said it was an important exercise for the NIA. “Having dialogue and engaging the public is important for the NRP-led Government, as we want the input of the residents so the government can get to know the needs of the community,” said Premier Parry. The meetings are chaired by constituency representatives and Ministers of Government and each constituent is asked to indicate their priority and interest. 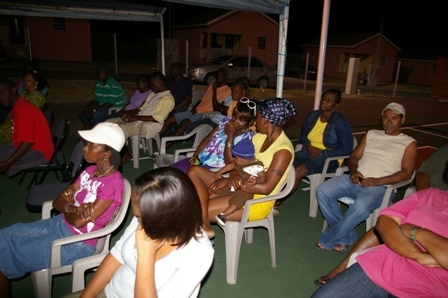 So far meetings have been held in the villages of Bath, Brown Hill, Cherry Gardens and Barnes Ghaut. Upcoming meetings have been scheduled for Wednesday, April 20th at the Mission Church in Cotton Ground at 7pm and on Tuesday, April 26th at the Community Center in Butlers at 7pm. Other areas to be visited are Gingerland, Church Ground and Upper St. Johns. In addition to talking to residents in the community there has been a major effort to keep in closer touch with the young people of Nevis. The Government has met with the NRP Youth Arm, students of the Nevis Sixth Form College and recently hosted a Youth Forum which was attended by at least 120 young people from throughout Nevis. At every occasion the youths put forward their needs, comments, questions and interests.